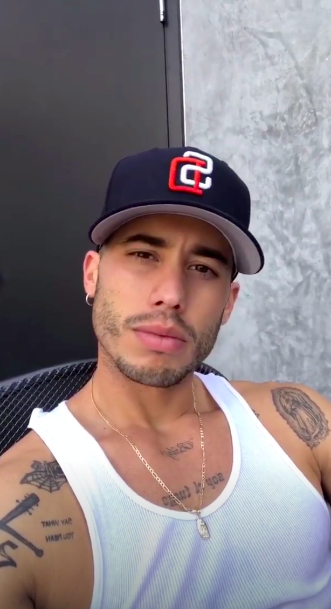 Ariana Grande Just Responded To Ricky Alvarez's Hilarious Video About "Thank U, Next"
"Wrote some songs about Ricky, now I look back and laugh." By now you'll definitely have heard Ariana Grande's new banger of a single, "Thank U, Next," which she dropped as a surprise over the weekend. The song is all about post-break-up empowerment, with Ariana thanking each of her exes for everything they've taught her. But while the lyrics about Big Sean, Pete Davidson and the late Mac Miller were pretty favourable, the reference to Ricky Alvarez — who Ariana dated for a year in 2015 — was less complimentary. In fact, in the lyrics referencing Ricky, Ariana states that she wrote some songs about him but now "listens and laughs." Yesterday, Ricky posted a hilarious video of himself listening to the song on Instagram. When the song reached the section about him, he looked directly at the camera pulling a confused expression. Well, Ariana has now responded to the video and apologised to Ricky for "giving him the worst line." 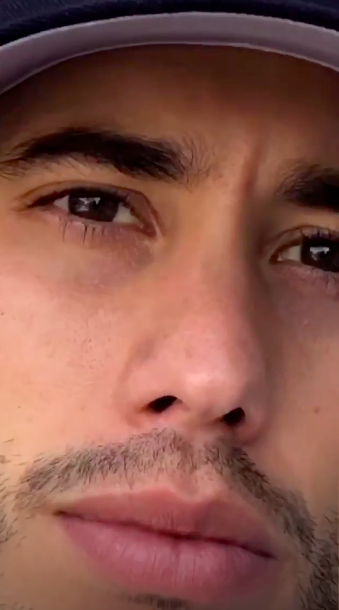 And it seems there's no hard feelings, because Ricky followed his video up with a message calling the song "fire," and saying he has "nothing but gratitude" for their relationship.